Diakov, N.K. (2004, June 16). 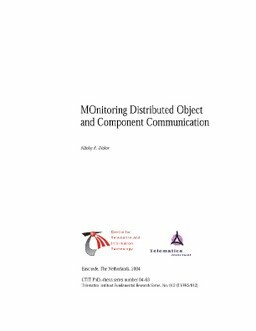 MOnitoring Distributed Object and Component Communication (No. 12). Telematica Instituut Fundamental Research Series.